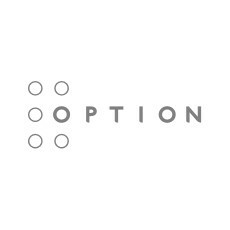 Option, a global leader in wireless connectivity, security and experience, confirms its strategy to supply more than mobile network operators and focus on vertical markets. As a first deliverable, Option extends its wireless expertise into the burgeoning Connected Car market. Bringing together connectivity experience, UX expertise and automotive sector understanding, the company is designing, developing and delivering in-car connectivity solutions. According to the GSMA, the market for connected car applications will be worth $600 billion by 2020, representing 13% of the $4.5 trillion global connected devices business. Option’s entry in the in-car connectivity market follows the company’s investment in Autonet in 2011, supporting the delivery of the 1st IP Based Telematics Control Unit for the Auto Industry. In-car connectivity has previously been limited to voice activated hands-free calling, satnav and minor diagnostics – all targeted at the driver. Embedded in-car entertainment systems have been and will remain a high-end consideration for many more years to come. However, a significant market exists right now for after-sales in-car connectivity devices. Option is targeting this after-market opportunity with a Plug and Play solution tailored towards the passengers and based on Option’s groundbreaking personal hotspot, XYFI. 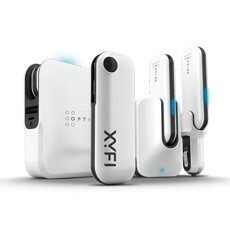 XYFI allows up to eight people to connect simultaneously and serves as a true multimedia hub enabling easily sharing and content streaming.